Edamame is a delightful "little bite," easy to prepare and fun to eat. 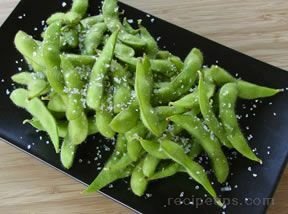 The edamame (edible soybean) is high in protein and has a nutty flavor. 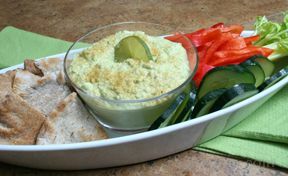 There are many other edamame recipes you can enjoy, which include side dishes, salads, and snacks. To eat, hold pod by stem end, and slide the individual beans out with your teeth. Discard pod. "Salt the water. Boil for 5 minutes. should be about done. Remove, place in strainer. Salt and toss." "A tasty low calorie treat. I make up a batch and nibble on them throughout the day." 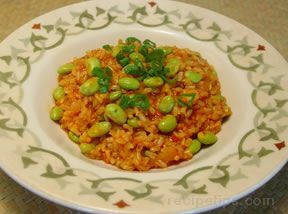 "I found Edamame at one of our larger supermarkets and made this recipe. My kids and grandkids all loved these. They ate them all up while they were waiting for dinner to get ready." "When and where can I find fresh edamame?" 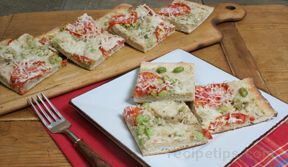 "I make these often because my daughter-in-laws love them and they are so easy to make. They are always looking for something healthy and low calorie."